IT was meant to see the building of a state-of-the-art centre of excellence for Northern Ireland’s emerging bio-tech industry. But why did millions of pounds in government funding end up being squandered on property developers’ finder’s fees, double-billing and unaccounted payments to directors’ family members? •	Pay out £1m in unauthorised contracts to companies associated with one BTI director’s family. Furthermore, key files kept by Invest NI went missing when requested by auditors. It was later established that one report was destroyed after the NIAO team had sought its disclosure. However the audit report also reflects few consequences for those involved, with only two unnamed government officials being disciplined for their part in the affair. Action was only taken against the pair earlier this year. Their names, ranks and the outcome of the disciplinary action is not divulged. The report shows that investigations into other key figures implicated in the affair have either not taken place or have cleared those individuals of any wrongdoing. And auditors were informed that, as far back as 2006, the PSNI ruled out the possibility of criminal proceedings. BTI’s primary objective was to provide biotechnology incubator facilities, through the development of a specialist centre at Belfast City Hospital. It was intended that the company would be sustained by biotechnology companies renting laboratories in the new purpose-built centre. The BTI project initially received £2.2m grant funding from three government bodies – the Department for Enterprise Trade and Industry (DETI), Industrial Development Board (IDB), Industrial Research and Technology Unit (IRTU) as well as the International Fund for Ireland (IFI). The location of the centre on the City Hospital site was viewed as being fundamental to the success of the project, as it was hoped it would optimise interaction between the hospital’s doctors and scientists employed at the BTI building. However in 2001, difficulties in progressing the City Hospital site within the required funding timeframe led to BTI purchasing an alternative £5m building, Harbourgate, on the Belfast Harbour Estate. 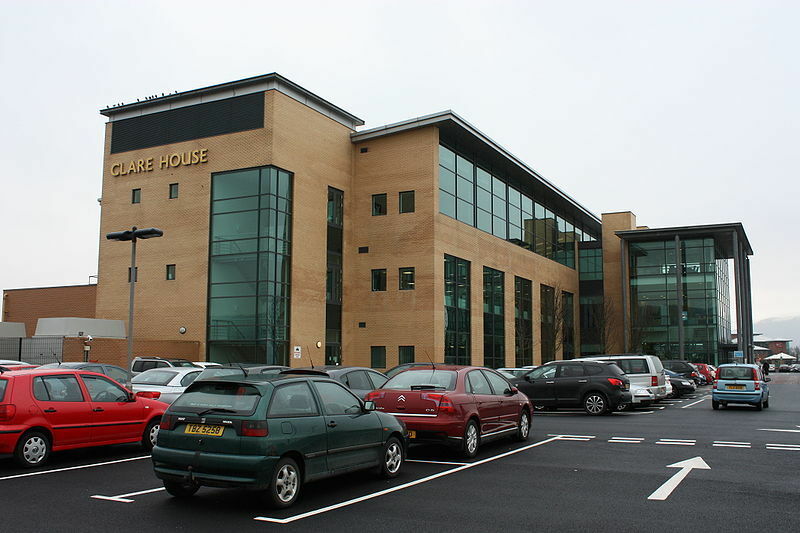 The decision to relocate to Harbourgate, which the report states was designed as a call-centre rather than a science laboratory, saw the cost of the project rocket to £7.5m. As a result, the building failed to ever open as a laboratory, leaving BTI without any means of income. A month later Harbourgate was repossessed by the banks and sold-off for £4.5m – £500,000 less than BTI’s initial purchase price. The bank recouped its £4.1m loan with Sir Allen McClay receiving £400,000 of the £1.2m he had originally loaned the company. However the taxpayers £2.2m was never recovered. There is no suggestion that Sir Allen, who died in 2010, was in any involved in the controversy. Six years later Northern Ireland Auditor Kieran Donnelly has concluded that the Harbourgate development was “neither based on or supported by strategic assessment” by either BTI or the multiple government departments who had funded it without question. While the City Hospital development was estimated at £4.8m, the bill for Harbourgate topped £7.5m, an additional £2.7m which BTI simply didn’t have. In 2002 auditors began to question a number of BTI invoices, in particular the payment of a £100,000 `finder’s fee’ for securing the Harbourgate site. It emerged that following the purchase of Harbourgate in October 2001, BTI’s legal representatives, Thomas Armstrong Solicitors, submitted a £100,000 finder’s fee for helping to identify the Harbourgate site. 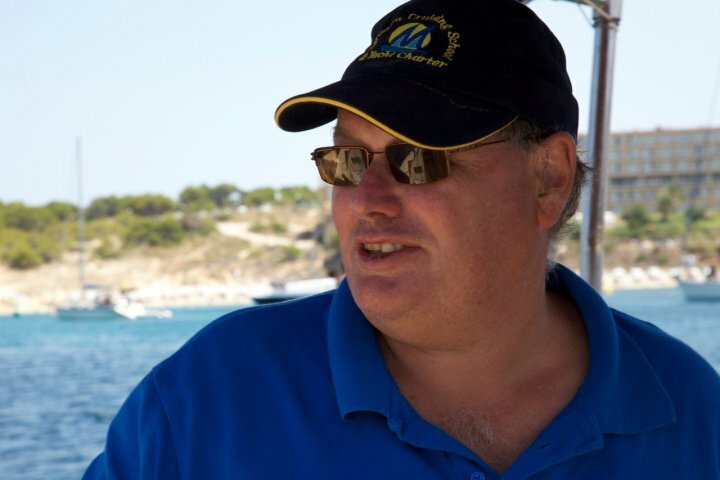 Auditors found the “finder’s fee” invoice had been forwarded to BTI director Teresa Townsley at MTF Chartered Accountancy firm, which was jointly owned by Mrs Townsley and her husband Michael. However, auditors could find no record of the invoice ever having been discussed or approved by BTI’s board of directors. It was later discovered that the £100,000 had subsequently been divided into three payments; £37,500 to Thomas Armstrong Solicitors, £37,500 to an unnamed property developer and £25,000 to Teresa and Michael Townsley. Auditors discovered that the £25,000 had been paid directly into an offshore bank account held in the Townsley’s name, rather than into a business bank account. Thomas Armstrong, who denied any wrongdoing, later told investigators that he’d been approached by Teresa Townsley and asked to find a suitable site for BTI, the report states. Mr Armstrong insisted that he’d been assured by Mrs Townsley that BTI had given prior permission for the payment of the finder’s fee. However auditors failed to find any record that the BTI board had given permission for the £100,000 payment, despite two unnamed BTI directors having signed the finder’s fee cheque. 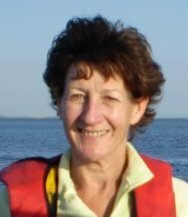 “We have seen no evidence that Teresa Townsley disclosed to the board at any time the fact that she and her husband benefitted from payment of the finder’s fee, despite there being a number of occasions when disclosure could have been made. “From the evidence available, it appears that, with the exception of Teresa Townsley, BTI Board members were not aware of the final recipients of the £100,000 finder’s fee. In May 2010 DETI asked the Chartered Accountants Regulatory Board (CARB) to investigate the actions of the Teresa and Michael Townsley. Auditors were informed that the investigation is still pending. Thomas Armstrong was cleared by the Law Society of any wrongdoing. When BTI announced its move to Harbourgate in 2001 DETI and other funders were informed it had seven bio-tech companies secured as tenants. Auditors later discovered that five of the seven companies were actually owned by BTI directors or their family members. No evidence could be found that the other two companies had ever agreed to become tenants. Auditors also expressed concern at BTI’s practice of employing companies connected to its own directors. Teresa and Michael Townsley’s MTF accountancy firm was paid £127,000 to oversee BTI’s book-keeping. Another Michael Townsley-linked company was awarded a £10,000 contract without any apparent tender process having taken place or Teresa Townsley declaring any conflict of interest in the decision-making process. “It was also apparent that, without tender, BTI had engaged certain companies associated with Teresa and/or Michael Townsley to carry out professional and other services. “One case in particular concern related to the fit-out of Harbourgate, which cost £737,000. “We have not seen any tendering or contract documents for this job so it is not clear whether the appointment of the company which did the work was subject to an appropriate tender process. “Consequently we are unable to confirm whether the best price was secured and that there was a fair and open competition. “There were a substantial number of conflicts of interest that arose in the course of BTIs dealings, all of which required careful handling. The NIAO uncovered evidence that BTI had “double-claimed” more than £542,000 from DETI for the purchase of equipment, travel and other costs despite the IFI having already paid it for the same expenses. Alarmingly, auditors found that even when IFI inspectors informed DETI about the “double-claiming”, no action was taken against BTI. One example which today’s report raises serious questions about concerns expenses claimed resulting from a BTI organised trip to the west coast of America. 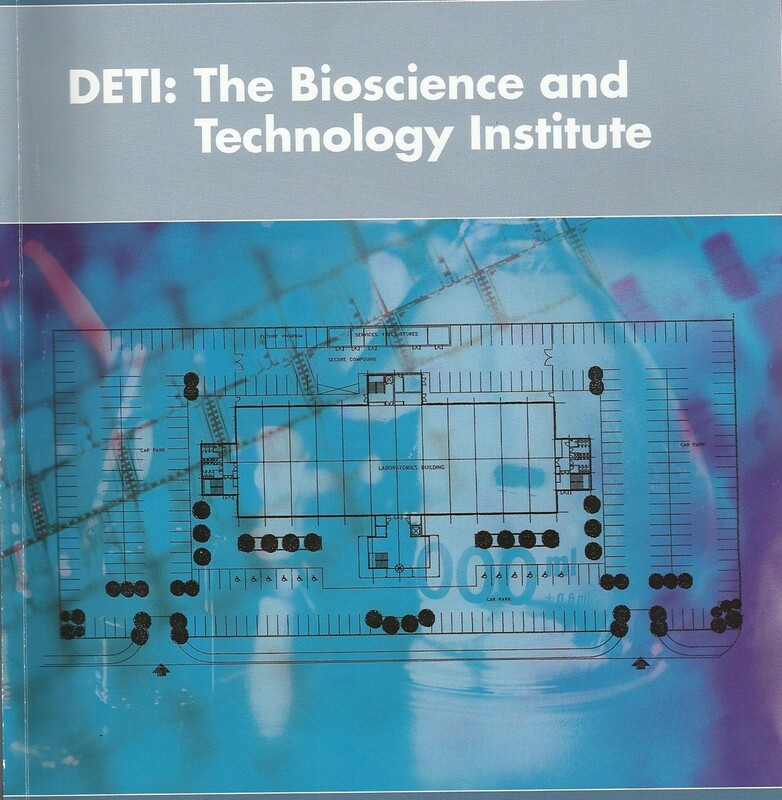 In 2001 BTI took a decision to fly a delegation of directors and representatives from two of its future tenant companies to take part in a bio-technology conference in San Diego. It was agreed that BTI would only pay £6,957 for five of its directors to travel to the United States. However auditors discovered that BTI had actually paid £22, 527 for eleven people to travel to the United States. It was later discovered that BTI had “double-billed” both DETI and the IFI for the trip, at a combined cost of £32,600. Auditors reported that Teresa Townsley had travelled to San Diego, not as a BTI director, but as a director of another BTI-linked company. The report claims that on her return Mrs Townsley submitted a £4,854 bill to LEDU for the trip, despite the fact that BTI had already met the cost of the trip. The Audit Office team uncovered further evidence that £357,000 of equipment, bought by BTI with government funding, was in fact never used by the company. 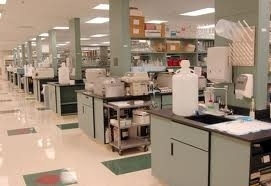 Instead the equipment was used by other biotech firms in which certain BTI directors and family members had an interest. In one case BTI used £99,379 in government grants to purchase a DNA Sequencer. However the machine was never delivered to Harbourgate but was instead sent to another company owned by two BTI directors. The company failed to pay BTI any rental for use of the DNA Sequencer. However when a third bio-tech company, again owned by BTI directors, requested use of the DNA Sequencer it ended up paying rent to the directors’ company and not BTI. The directors’ company received rental income for the DNA Sequencer for 18 months, while BTI received nothing. And, despite the DNA Sequencer having a potential rental value of £40,000 over the timescale concerned, BTI was given only £10,354 when the directors’ own company was finally challenged over the use of the equipment. In 2001 £100,000 of public money had been used to buy the DNA Sequencer for BTI. But three years later, in November 2004, BTI sold it to the directors’ private company for just £15,000. Auditors could find no evidence that BTI had sought an independent valuation prior to sale or that two government funders had been informed of the sale, as required under the terms of the original grant funding. In 2005 DETI ordered an investigation into BTI and Harbourgate. At the time of the report, DETI referred the Townsleys to the chartered accounts regulatory body and asked the Law Society to investigate the actions of solicitor Thomas Armstrong. However six years on from the collapse of Harbourgate, DETI says it is still considering whether any BTI directors should face disqualification. The NIAO report does not suggest that any board members, other than Mrs Townsley have been referred to professional bodies or other authorities. A number of former BTI directors claimed to have been “commercially naïve” and claimed Mrs Townsley had an “undue influence” on BTI affairs, the report found. 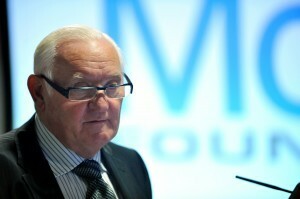 However auditors said that all directors were ultimately responsible for corporate governance. “We also consider that the funding bodies had a role to ensure that standards were met,” the report states. To date only two officials, from Invest NI, have been disciplined – in February of this year – for their role in the BTI/Harbourgate affair. The report does not disclose the level at which these officials operated and what the outcome of the disciplinary action was. NIAO says it has been informed that the CARB decision as to whether the Townsleys should face any disciplinary measures is still pending. Solicitor Thomas Armstrong has been cleared by the Law Society of any wrongdoing. However auditors did identify significant failures by DETI and other government departments which should have prevented the loss of £2.2m in the BTI affair. “It is questionable whether the (Harbourgate) project should have been offered financial support before being properly planned,” the NIAO report states. “The decision to move the project from (Belfast City Hospital) BCH to Harbourgate was pivotal, in that it radically altered key elements of the project. DETI and IDB’s monitoring of BTI was described as “weak”. Government departments were found to have removed “important milestones” in their own funding guidelines, which should have triggered concerns about BTI. Auditors for that DETI and IDB guidelines, which required BTI to submit quarterly and annual accounts for inspection, were ignored. Invest NI, which replaced IDB as Northern Ireland’s main investment agency, was unable to provide auditors with any records to show how IDB had approved its £500,000 funding for BTI. Auditors expressed “particular concern” that a number of IDB files, which they had requested for inspection, went missing. One report was discovered to have been destroyed after it had been requested by investigators. Where public money is invested government departments are expected to ensure the highest standards of corporate governance, but auditors found “serious failings” in relation to BTI/Harbourgate. “In view of the project failing to achieve any of its objectives, we have concluded that it provided no value for the public funds committed to it. In 2006 Teresa and Michael Townsley’s business affairs were the subject of a separate investigation carried out by the House of Commons’ Public Accounts Committee. The PAC report criticised an extensive range of conflicting relationships involving the Townsleys and a number of companies which had been supported by another DETI sponsored programme, Emerging Business Trust (EBT). Mrs Townsley had been deputy chairwoman of EBT and its company secretary at the time. However despite Mrs Townsley’s key role with EBT, the Townsley’s accountancy firm was paid £1.4m in consultancy fees, despite no tendering process ever having been undertaken. Investigators found “extensive conflicting relationships” between the Townsleys and a number of EBT supported companies. The PAC committee concluded the Townsleys had breached every one of Lord Nolan’s principles of public life; describing it as one of the worst cases of conflict of interest and impropriety it had seen. However the PAC committee was also severely critical of DETI’s failure to prevent a major conflict of interest in the EBT affair. “The Department of Enterprise, Trade and Investment has a history of inadequate oversight of its non-departmental public bodies….this latest case plumbed new depths in the extent to which the department failed to ensure that the basic principles of the proper conduct of public business were observed,” it said. Did any criminal offence take place? In 2006 the PSNI told DETI there was insufficient evidence to secure convictions in relation to the allegations of wrongdoing in the “finder’s fee” or “double claiming”, the report states. “The failure to establish the project was a significant loss to the economy. However Teresa Townsley last night expressed “disappointment” in the contents of the audit report and defended her actions as a BTI director. 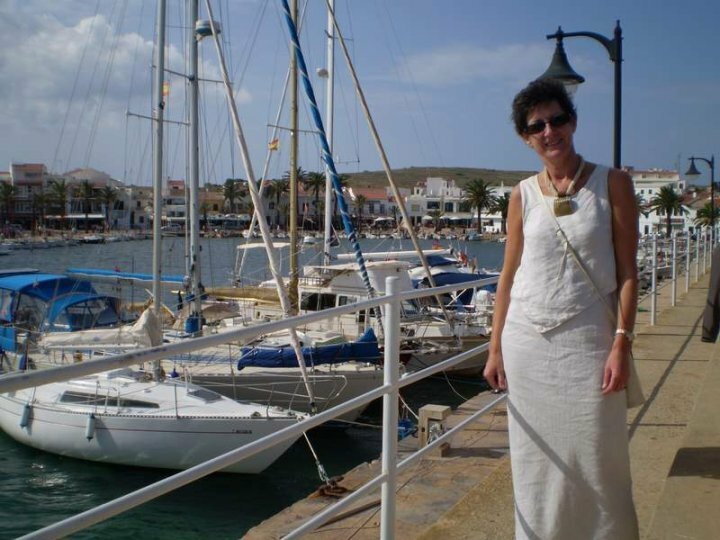 Mrs Townsley insisted that she had initially co-operated fully with audit office officials, including highlighting papers which she believed were relevant to the case. “I expressed to them concerns about this process and also specifically about the role of others in the running of, decisions taken by, and what I consider to have been inappropriate influence upon Bioscience and Technology Institute Limited,” she said. The former BTI director said that she had cut off contact with auditors because of what she said were “very unsatisfactory replies”. “I therefore concluded that in the absence of full access and review of all such documents by the NIAO, justice would not be served, my rights to defend my position would have been compromised. “In such circumstances there would be little point in me being provided with the draft report. I have therefore not seen its content until now.